RedInkRadio: Original Art Sale Ends Wednesday! Original Art Sale Ends Wednesday! 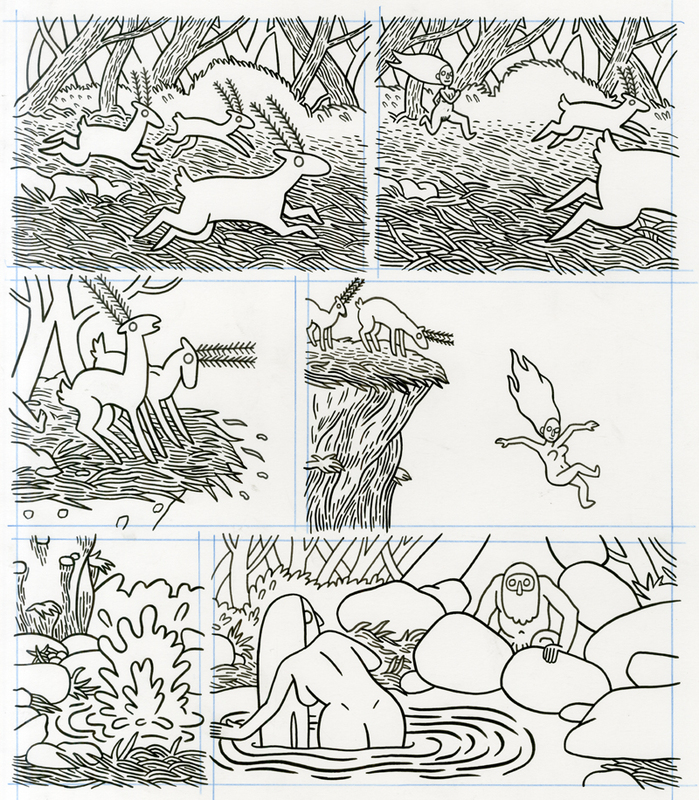 My original art sale, featuring all the art for The Oven, ends this Wednesday! So if you've been waffling about buying a piece, go get it now. Also, to keep things fresh I've added all the original art for my minicomic "The Good Wife", as seen in Best American Comics 2013.